Learn more about phytotechnology, ongoing projects and our team. Valérie Desrochers just submitted her Master’s thesis on the development of a woody plant cover to restore disturbed sites and to limit the establishment of undesirable plant species. Congratulations Valérie! We are glad to welcome Dr. Sara Yavari as a postdoctoral fellow with the Chair. Dr. Yavari will work on the effects of fertilisation of plant species for phytoremediation of mixed contaminants. Our warmest congratulations to Philippe Heine for the submission of his Master’s thesis. Philippe is the first student to graduate from the Chair. Congratulations Philippe! 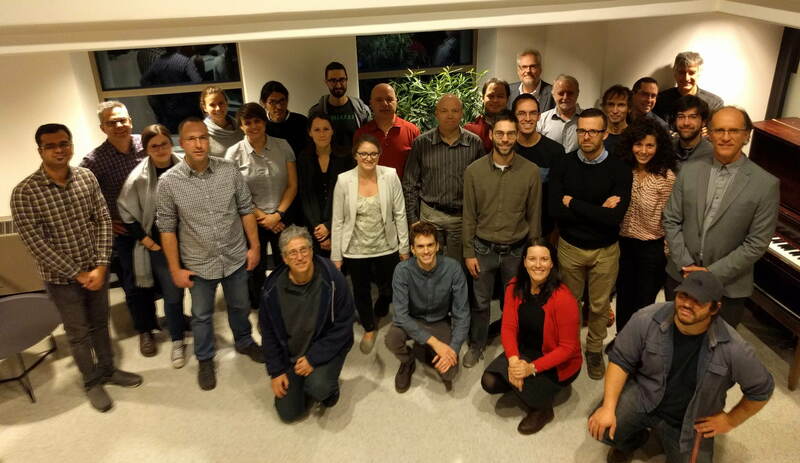 On November 19, the Chair held its second annual symposium at the IRBV. 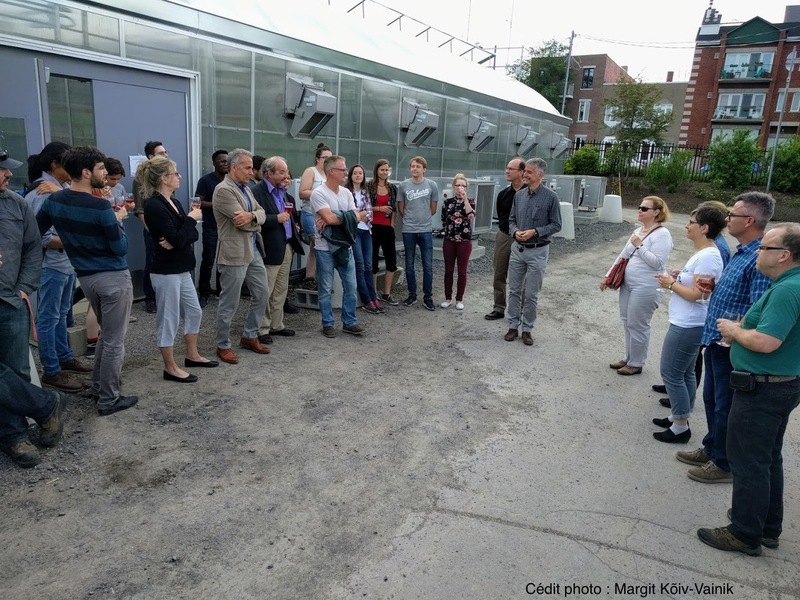 A total of eight research projects were presented to the members of the Chair, Hydro-Québec staff and researchers from the IRBV. The audience was impressed with the overall quality of the presentations. Congratulations to all! Many IRBV staff members and Hydro-Québec representatives were present on June 7 for the inauguration of the phytozone. The phytozone is a greenhouse facility dedicated to controlled experiments. This research infrastructure substantially increases IRBV’s capacity to lead world-class research in phytotechnology and plant sciences. We are pleased to welcome Rolando Trejo Pérez, PhD student, to the Chair team. Rolando will be studying the impact of herbaceous plant cover on the control of undesirable species growing in rights-of-way. Welcome aboard Rolando! The Société québécoise de phytotechnologie will hold its annual symposium on April 26 at the Montréal Botanical Garden. This year’s theme will be: “When the sky is falling – Constraints and opportunities of phytotechnologies”. To register, please click on the following link. Congratulations to Philippe Heine for receiving the Pehr-Kalm award. This was awarded to him due to his efforts to making his research project on phytoremediation publicly accessible and understandable. We are very pleased to welcome Vlad Parasquive, PhD student under the supervision of Prs. Étienne Laliberté and Jacques Brisson, as a member of the Research Chair. Vlad is starting a project on the roles of mycorrhizal fungi in the establishment of trees in powerline rights-of-way. On the 20th of November, the research Chair in phytotechnology held its first annual symposium at the IRBV. 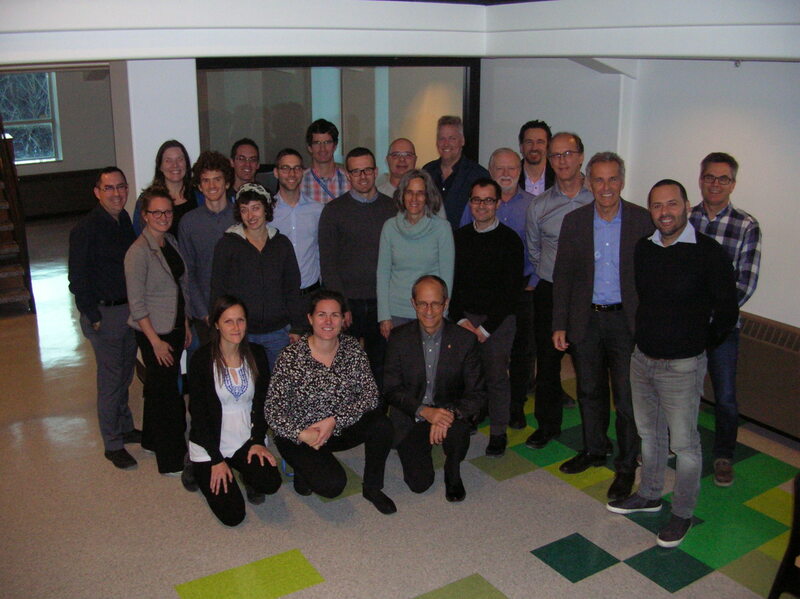 A total of eight research projects (ongoing or in development) were presented to the members of the Chair, Hydro-Québec staff and researchers from the IRBV. Many were impressed by the quality of the talks. We are pleased to announce that two students were recruited as part of the research Chair in phytotechnology. Anne Lachapelle, masters student, will work on the significance of functional complementarity for phytoremediation purposes. Adrien Frémont, PhD candidate, will study root exudates and their importance for phytodegradation of organic contaminants. Welcome aboard! Last June, professor Brisson’s team implemented two important experimental designs related to projects 1.1 and 1.2. These projects aim to prevent establishment of undesirable plants in powerline rights-of-way with herbaceous and shrub covers. 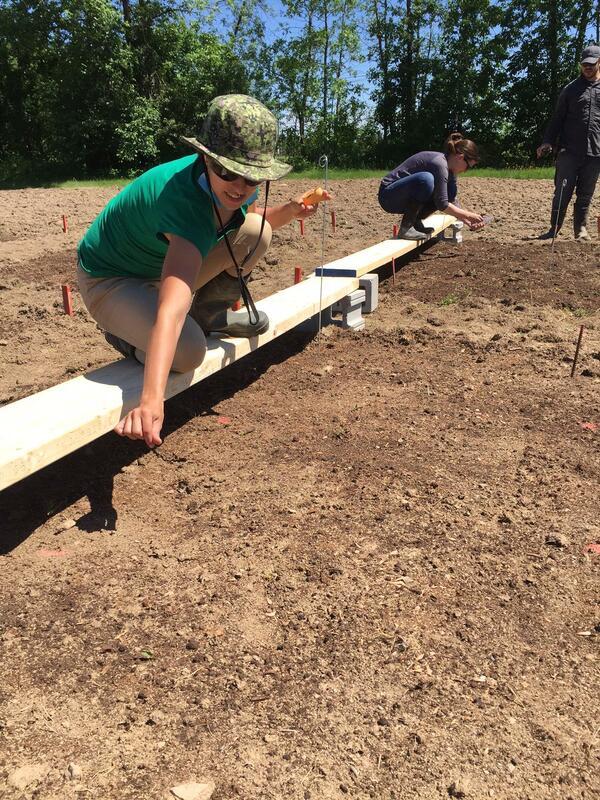 Many thanks to the interns who helped during field work: Sabrina Demers-Thibault, Vanessa Laplante, Antoine Mathieu, Clément Robert-Bigras, Élisabeth Guillemette and Todor Minchev. During the month of June, Chloé Frédette completed a four-week internship with Pr. Hans Brix at the University of Aarhus. During the internship, Chloé had the opportunity to deepen her understanding of constructed wetlands and to discuss related issues with European specialists during field visits. This new knowledge will certainly be useful for her own research project on constructed wetlands. 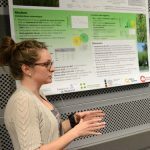 On February 9 2017, Chloé Frédette presented a poster of her masters project on a zero-effluent processing system using willows during the 2017 Forum Environnement. 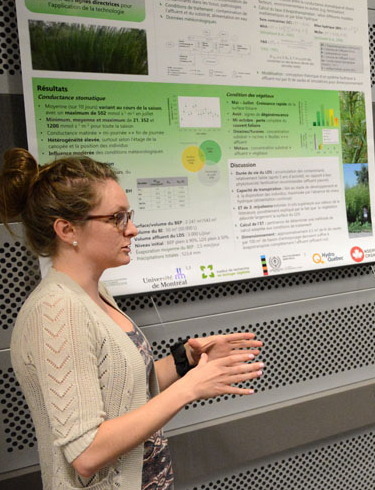 The annual forum, organised by students and professors of the Faculty of Arts & Sciences, aims to highlight research projects related to environmental concerns conducted at the Université de Montréal. Our warmest congratulations to Chloé who won the prize for best poster. We are pleased to announce that Pr. Gérald J. Zagury is joining the Phytotechnology Research Chair. Pr. Zagury’s research interests are related to the speciation and fate of heavy metals in the environment and methods to reduce contamination in soils and water. Pr. Zagury will cosupervise Philippe Heine’s research project. 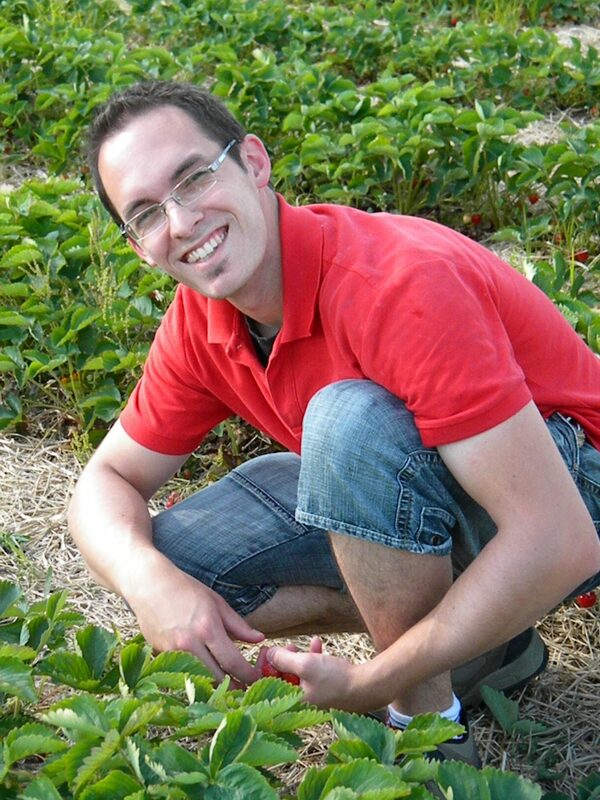 The research Chair in phytotechnology enabled the hiring of Pierre-Luc Chagnon as an assistant professor in biological sciences at the Université de Montréal. Professor Chagnon’s research interests are focused on the role of microorganisms on 1) plant community assembly and 2) ecosystem functioning. One of the main objectives of his lab will be to use functional traits to predict the potential of mycorrhizal fungi in providing ecosystem services related to phytotechnology (e.g. soil stabilisation, phytyoextraction of heavy metals, degradation of organic contaminants). Professor Chagnon, who will take office in January 2017, will greatly broaden the research team of the Chair. The official inauguration of the research Chair took place at the Biodiversity Centre on October 17. For more information, please consult the Forum articles (in French) on the Chair itself and on the inauguration.